Having the correct soil can mean the difference between a healthy, beautiful and thriving plant or having a leafless twig straight out of a Halloween movie! Soil must retain an adequate amount of water for the plant between watering. The larger particle size of your soil will allow it to partially dry out between watering. Store bought soil, which contains peat, can prevent the soil from drying out. This can result in wet feet and root rot. Excess water should drain from the bottom of your container IMMEDIATELY. Store bought soils, which are produced for pennies a bag, hold too much water causing root rot or damage to the root system. Did you know we spend an average of 18 minutes of labor to produce a single bag of bonsai soil? The raw ingredients for regular store bought soil can be purchased by the truck load for $450. A truck load contains about 8000 gallons of product. Regular store bought soils are often produced from fill dirt and recycled landscaping material which contain any number of pathogens. Our truck loads run between $2000 and $14,500 each. It then needs to be processed. Our soil and components never touch the ground and are screened exactly to spec. Its not cheap but it is the best. 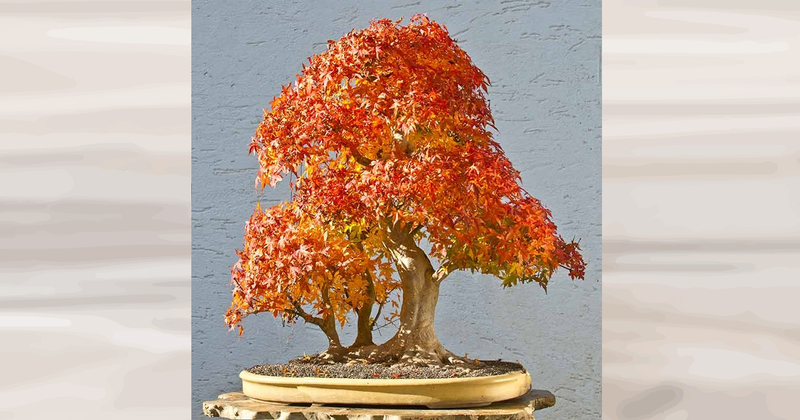 Next post: Bonsai Photo Of The Day 12/28/2016 How Much Do You Know About Bonsai Jack?